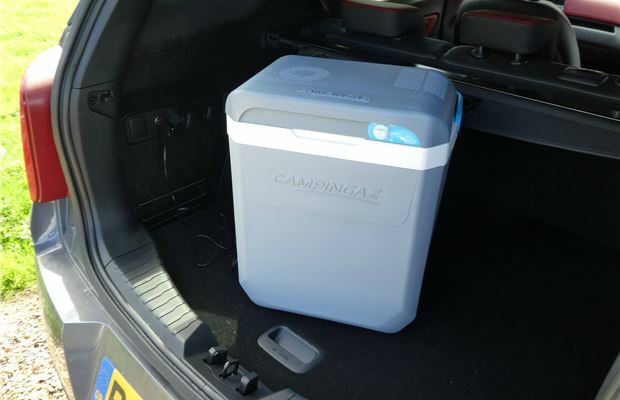 The Campingaz Powerbox Plus is a 28-litre electric cool box that's designed to keep food and drink cool and fresh. 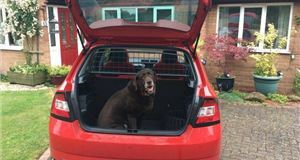 Powered by a 12V supply, the box plugs straight into the vehicle's power socket, while its internal motor whirrs away to keep the interior of the box 18 degrees cooler than the ambient temperature. It might look and feel like any other plastic cool box, but the Campingaz unit is an impressive bit of kit. 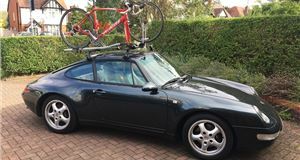 Admittedly, it takes up a considerable chunk of boot space in a family hatchback, but once up and running it acts like a mini fridge, keeping food and drink cool for hours, even after you've disconnected the power. 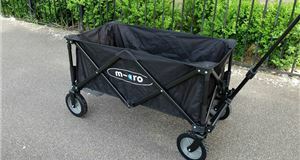 It'll also fit snugly in the corner of a camper van, while its 28-litres of storage will hold six 1.5-litre bottles of water or enough food to keep a family happy for a night at a camp site. Activating the electronic cooling system is easy; you simply plug it into a 12 volt car plug and switch it on via the rotary dial at the front. 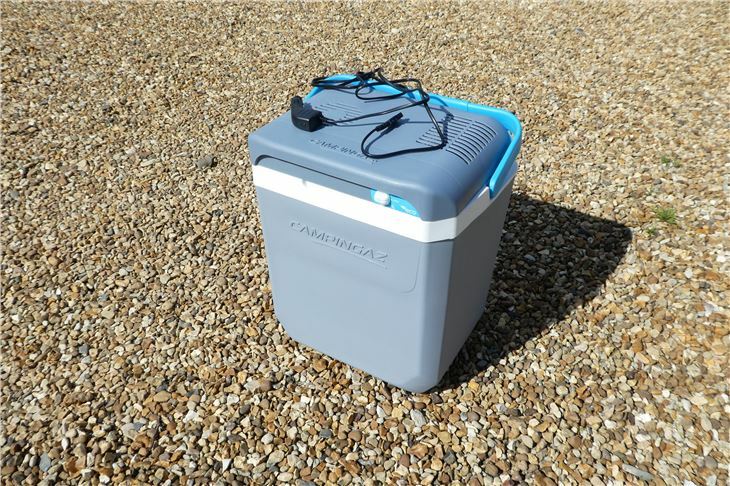 The cooler can also be plugged into the mains, which means you can chill the box before loading it up and putting it in the back of your camper or car. However, a mains power lead isn't included with the box, which means you'll have to buy one if you want to charge it via a three pin plug socket. With thick insulation and a surprisingly powerful motor built into the lid, the Campingaz Powerbox Plus is extremely effective. There are three power settings - Eco, Max and Night - and the Max setting will keep the food and drink chilled in the height of summer. On the downside, the inbuilt motor is a bit noisy, which means camper van owners might want to use the Night setting if they're using the box overnight or trying to sleep nearby. 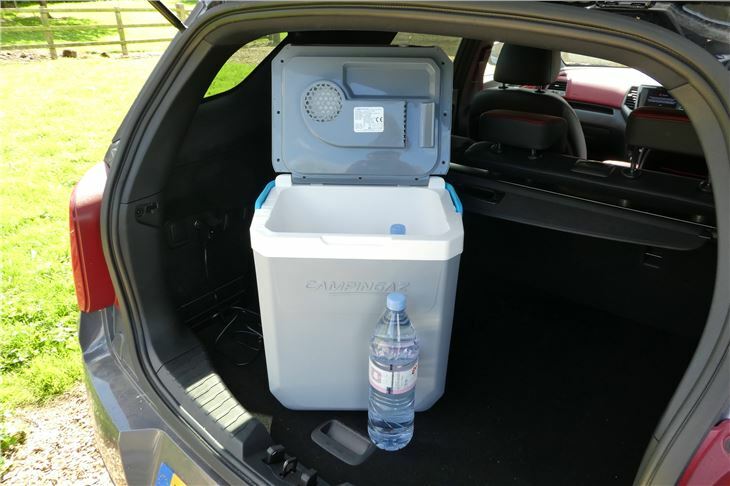 With online prices varying from £60 - £80, the Campingaz Powerbox Plus is a lot more expensive than a standard cool box. As a result, it'll not make a lot of financial sense to those who only need a cooler for occasional use. However, for camper van owners who want to install a small fridge in their van, this durable box will be a simple and affordable solution. 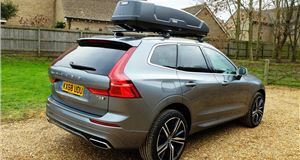 Likewise, for active families who spend their summers out and about, the Campingaz Powerbox Plus will be a useful addition to their weekend kit. Key features: 12/230V thermoelectric cooler. Four cooling modes. 28 litres of storage.